Even with being misspelled, Google is a fantastic name. Other company names never achieved the “verb factor” – where “Googling” something has become embedded into our global lexicon. But times are changing and I really think that Google needs to reconsider their current strategy when it comes to their virtual assistant technology; their “AI”. If you see how people interact with Apple’s Siri and Microsoft’s Cortana you will see what I mean. They have personified the virtual assistants in ways that asking “OK, Google” (aka “Google Now”) can never achieve. The virtual assistant concept that is being developed, progressed and adopted at an incredible pace requires a name that you can relate to. Even IBM’s technology was renamed / evolved from “Big Blue” to “Watson”. Google currently has the best AI available.. but the relationship that it’s users have with it is completely different. When you say “OK, Google” you know that you are giving commands to a computer… it is cold and impersonal. Yet when you ask for information from Siri, you might find yourself saying please and thank you. And sometimes laughing at her answers. People have definitely warmed to Siri and Cortana and perhaps even Watson in ways that they have not with Google. And I think that Google needs to take note and change their approach; give their AI a real name asap. Google has made its current name as a search engine; but a virtual assistant in your phone, car and home is so much more. The recent reorganisation that created a new Alphabet parent company demonstrates that Sergey Brin and Larry Page understand how their business is growing beyond the Google brand. I just think that they need to go further. What name should they use? I am not 100% sure it matters as people will get used to whatever it is… Siri is intentionally a gender-neutral name, whereas Watson and Cortana have implied genders. 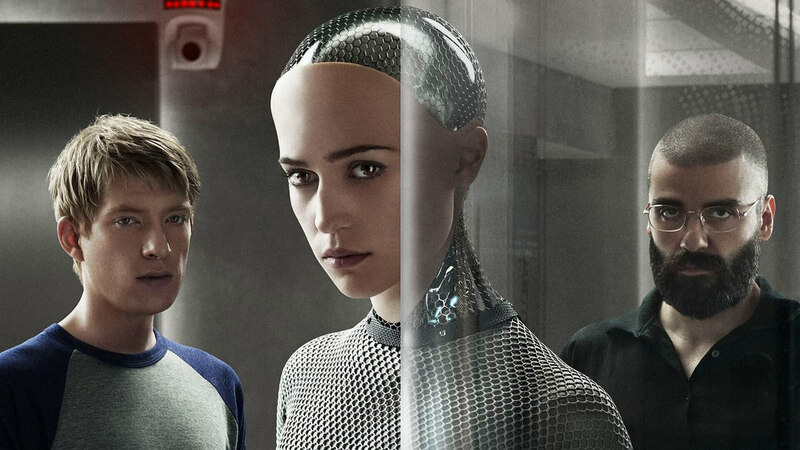 Perhaps Ava – the AI from Ex Machina? Or perhaps Sam after the AI in the movie Her (as Sam could be Samantha or Samuel)? Either way, I really believe that Google should make this change before this AI virtual assistant revolution becomes ubiqitous. Who wants to be friends with a Google when you can be friends with a Siri or Cortana or even Ava?